Let’s face it. Inner city living is awesome. You’re a short commute from all the hottest restaurants, it’s easy to get around using Calgary transit, beautiful scenery and minutes away from the party on 17th ave, AKA ‘The Red Mile’. 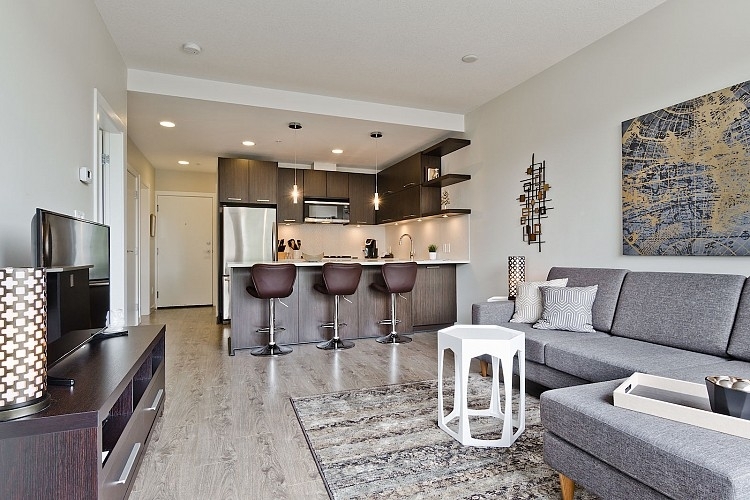 Check out these stunning inner city Calgary homes for rent. This is a stunning fully developed inner city infill. Too many amenities to list are featured in this home including hardwood floors, stainless steel appliances and beautiful warm carpet in the upstairs bedrooms. The master bedroom and ensuite is a true retreat. Executive Condo in Sought After Casel Building in Killarney!! 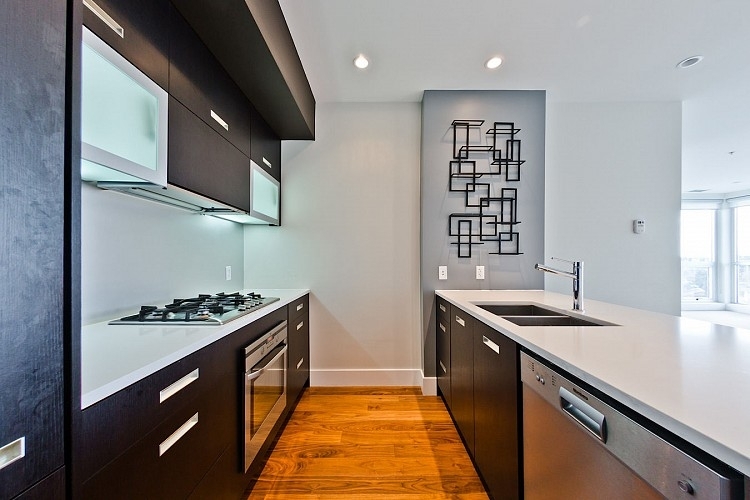 This unit offers all the high-end amenities you would expect in this beautiful building. Vaulted ceilings and floor to ceiling windows really make this condo a show-stopper! 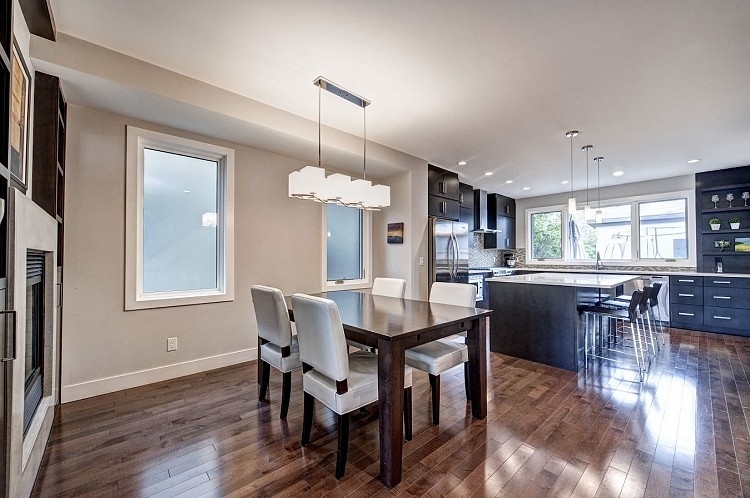 Open concept living space with large European kitchen with high-end appliances and cabinetry. Large master bedroom has a large walk through closet into the beautiful en-suite bathroom! The bathroom features a stone countertop, relaxing soaker bathtub and separate glass shower! See the mountains from almost every window! Check out this executive condo with high-end furnishings in sought after trendy community of Bridgland! This unit is located on the second highest floor in the building. This South East facing unit is flooded with light and very warm and inviting. Building is designed with longevity and the environment in mind. Innovative features like Echo Wood sustainable cabinets, quartz counter tops and made-to-order glass accent tile in the bathrooms give the unit a modern, but rugged feel. All utilities included, even cable and Internet! All you need is your suite case!